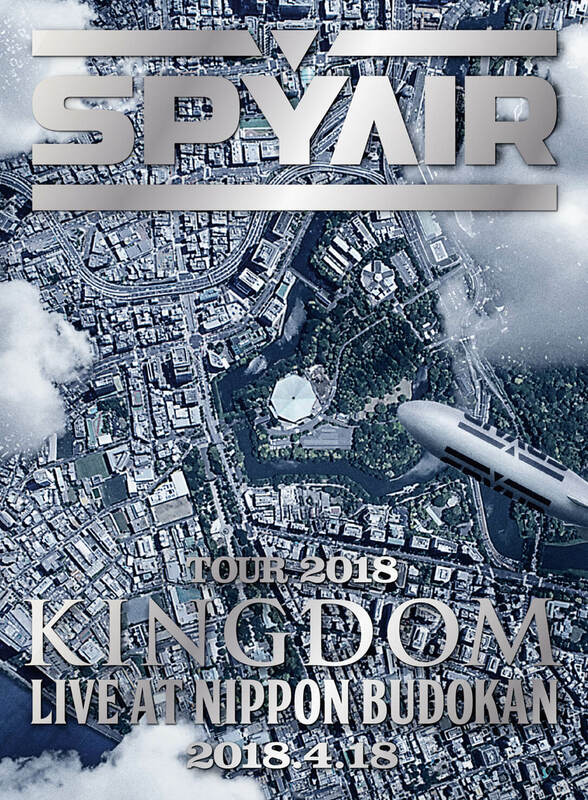 SPYAIR have announced that they will release the final concert of their Japan tour SPYAIR TOUR 2018 -KINGDOM- at Nippon Budokan on Blu-ray and DVD on October 24. The tour was held to promote their 5th album KINGDOM which was released in October last year. They played 21 cities across Japan with every concert selling out. 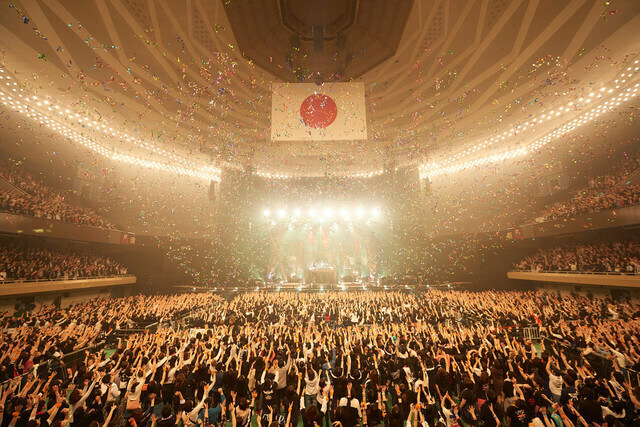 An additional date at Nippon Budokan was added to the tour which fell on April 18 and marked the first time the band had played there since December 2012. The Blu-ray and DVD showcases the entire concert which was centred around the songs from KINGDOM. 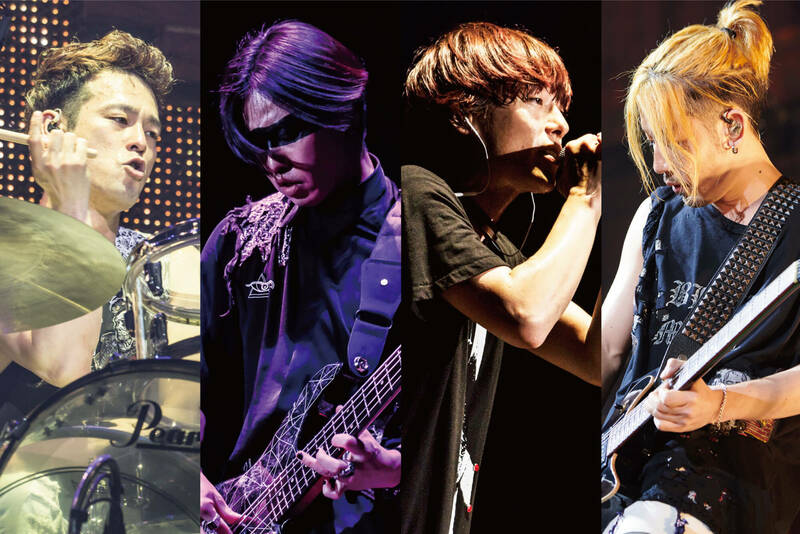 The 120-minute release also features a birthday surprise for vocalist IKE whose birthday fell on the day of the concert as well as the audience getting to choose the encore songs, something which will be familiar to any fans who have seen SPYAIR live before. The band will soon embark on their world tour which begins on September 23 and will take them to the US, South America, Europe and Asia. They will return to Japan for a string of comeback concerts in Tokyo, Nagoya and Osaka. *Both the Blu-ray and DVD are available as limited pressing editions only. Both editions come with a digipak and coloured photo book. 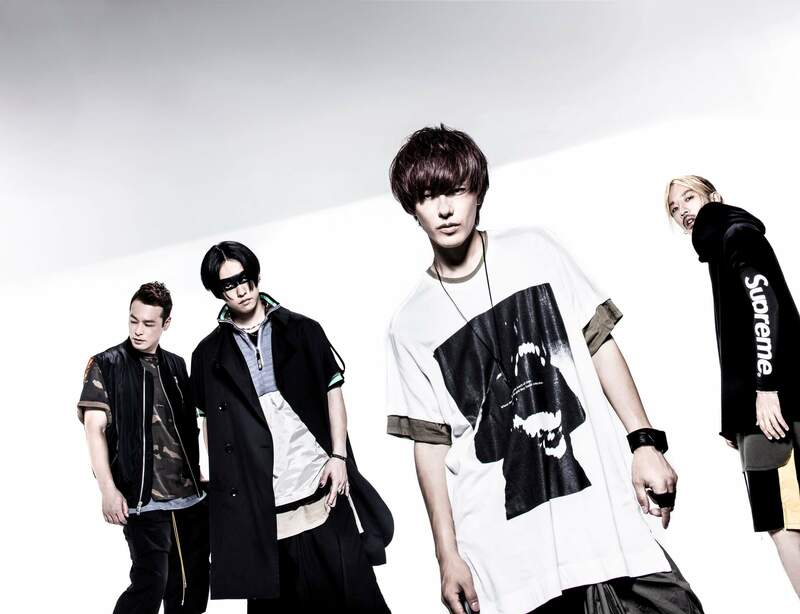 SPYAIR will be joined by their friends ROOKiEZ is PUNK’D on US and European shows. SPYAIR, the Japanese Popular Rock Band, is releasing an album “4” in Europe as a special edition CD!